The place your pet will love to come home to! We will re-open, Monday, May 13, 2019. Please call us with any questions. Office: (813) 854-HOME or, Cell: (813) 244-3561. We will re-open, Friday, October 25, 2019. Please call us with any questions. This is where my parents are going to have a really fun time! 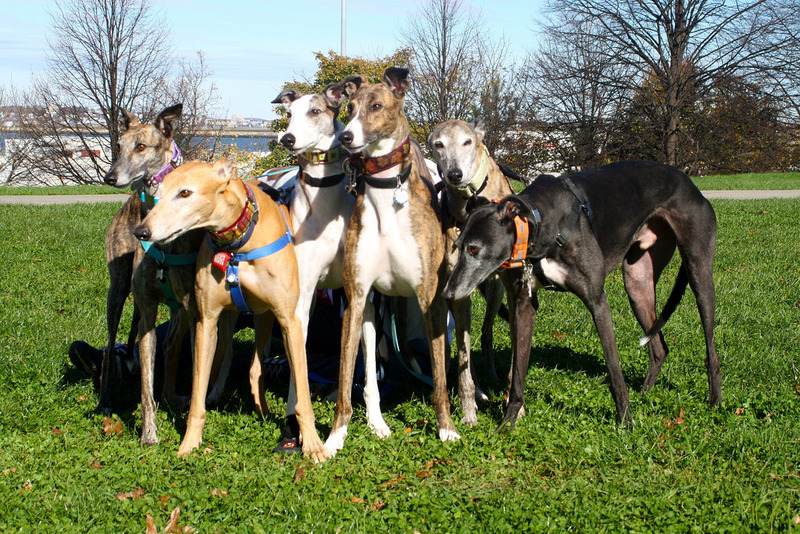 Just Like Home will make a donation to the greyhound group of your choice. Drop-off times are from 3 p.m. to 4 p.m. 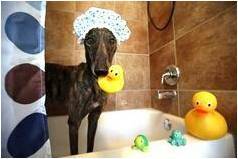 Pick-up times are from 11 a.m. to 12 p.m.
SPA SERVICES for your puppy! Please check services you would like us to provide.